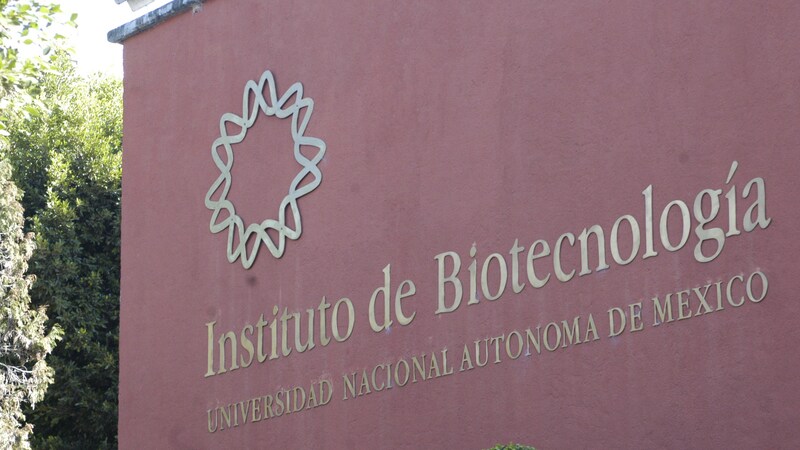 Cuernavaca, Morelos: A researcher of the Institute of Biotechnology (IBT) pertaining to the National Autonomous University of Mexico (UNAM) in the state of Morelos, received a letter that contained an explosive device. The device arrived to its destination inside of a letter-sized manila envelope and was received at about 9 AM by the nanotechnology researcher Sergio Andrés Águila. When Andrés Águila opened the envelope, he noticed that inside the envelope was black powder, wires and batteries, so he decided to leave it and immediately advise the security guards. After this, agents of the IBT Civil Protection cordoned off the area where the envelope was found as the State advised the Civil Protection authorities and started the evacuation of people who work in four research institutes who were in the area. In total more than a thousand people were evacuated. Later agents of the Federal Police, the military and the Center for Investigation and National Security (CISEN), came to the institute and confirmed the presence of almost 200 grams of powder and a detonation mechanism, so they requested the security cordon be widened. The envelope with the explosive device was picked up by military specialists who carried out an investigation in the three IBT buildings to verify that there were not more envelopes in the laboratories. At this time it is not known whether the envelope contained any claim of responsibility or some message about the attack on the researcher who for this time had luck on his side. 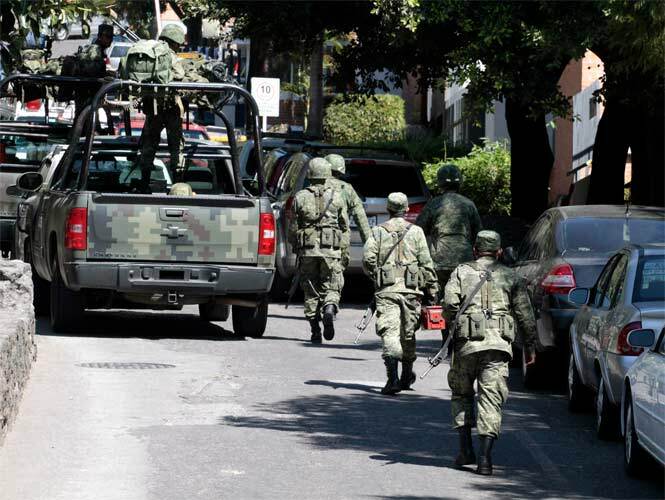 It is worth remembering that similar things have happened before, such as in August 2011 when a device exploded on the Monterry Tec campus of Mexico state, wounding two researchers who specialize in nanotechnology, later an envelope of supposedly explosive material was located in the National Polytechnic University in Mexico City, which was a false alarm. 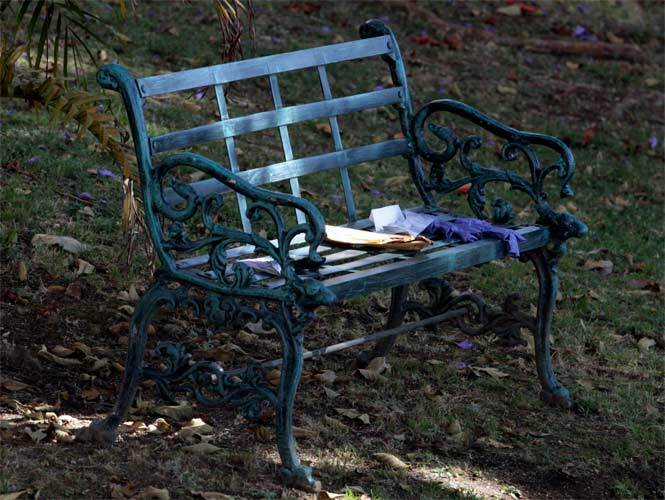 This entry was posted in Actions and tagged Individualists Tending toward the Wild, Mexico. Bookmark the permalink.